Product prices and availability are accurate as of 2019-04-17 12:47:20 EDT and are subject to change. Any price and availability information displayed on http://www.amazon.com/ at the time of purchase will apply to the purchase of this product. 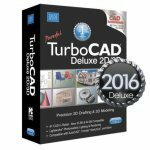 TurboCAD Deluxe is powerful, complete 2D/3D CAD software with hundreds of drawing, modifying, dimensioning and annotation tools. Materials, lighting, and photorealistic rendering create powerful presentations of any architectural or mechanical design. 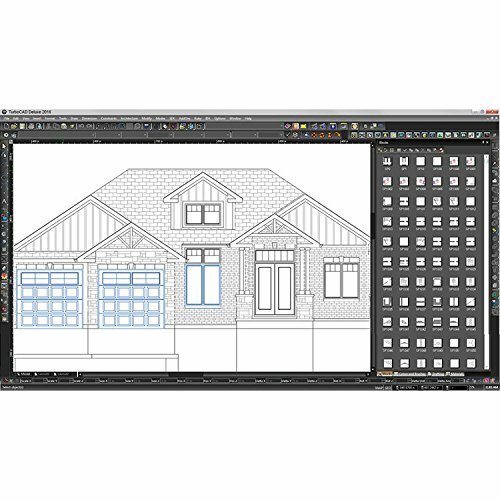 Plus, easily share your work with extensive file support including AutoCAD .DWG, SketchUp .SKP, and STL for 3D printing. 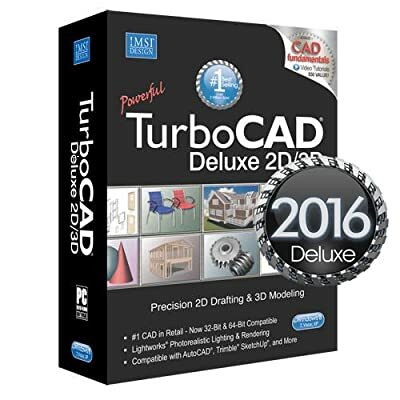 Complete 2D/3D design tools for drafting, modeling, modifying, dimensioning, and annotation. Easy to learn and use with set up wizards, context-sensitive help, snaps, alignment aids, and handle-based editing. 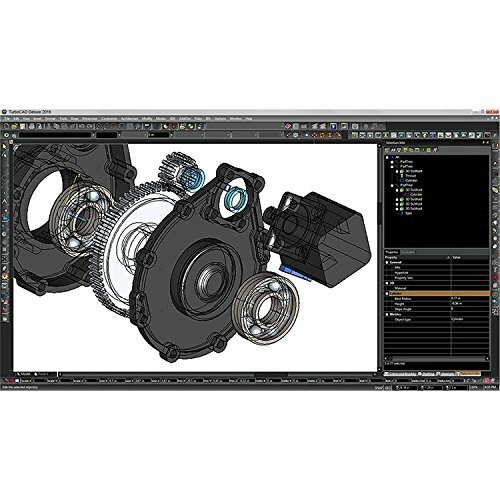 Productivity features like a customizable User Interface (UI), time saving wizards, a 64-Bit compatible version, XREF support, and more. 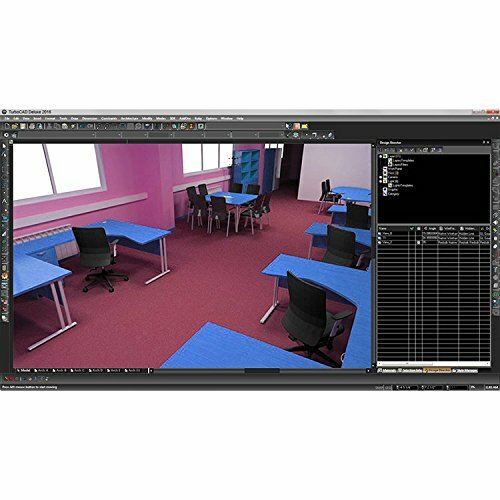 Materials, lighting, and photorealistic rendering to create powerful presentations. Excellent File Sharing with new AutoCAD (DWG/DXF) and SketchUp (SKP), STL for 3D Printing, and more!